Sheila J Sadr is a first generation Iranian-American poet, journalist, educator, and resident cow-enthusiast nuzzled somewhere between Orange County & Long Beach California. She writes about love, her family, her communities, flowers, and her whole heart. Sheila has had her work featured with the United Nations, Segerstrom Center of the Arts, Write About Now, and countless other gorgeous spaces. She took first place at the 2018 Jack Rabbit Poetry Slam and is a two-time finalist for the Not A Cult Poetry Book Competition. Published or forthcoming Nat. Brut, Tinderbox Poetry, BOAAT, and many other gems, Sheila has facilitated numerous writing workshops in California, including at California State University, Fullerton and California State University, Long Beach. 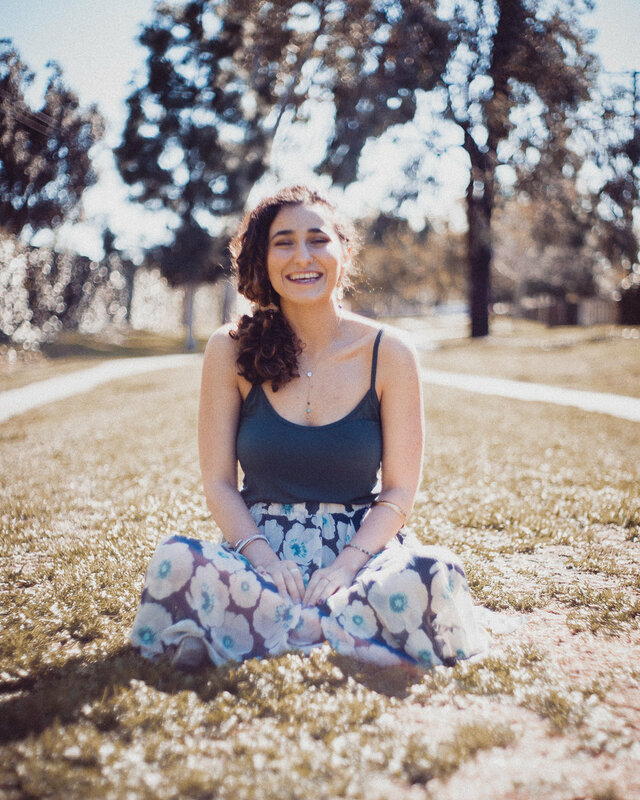 She now spends her time cultivating The Workshop, a collaborative writing space in the Orange County, and also serves as the Talent Director for The Definitive Soapbox family, one of LB’s longest running open mics that is now going on its tenth year. Find her on Instagram @ohohsheilaa.